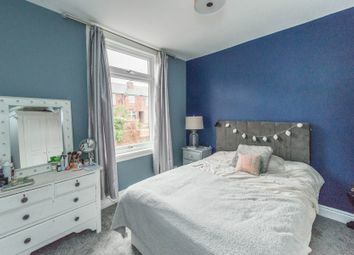 Having been fully refurbished to the very highest of standards with absolutely no expense spared by the current vendor is this magnificent three double bedroomed, two bathroomed, bay windowed period Victorian terraced property. 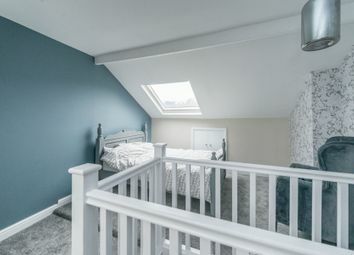 Offering spacious, light and immaculate accommodation carefully arranged over three floors that will appeal to the professional couple and young family alike number 144 is located within the heart of Ecclesall one of Sheffield's most desireable residential suburbs within catchment for top performing schools along with easy access to Banner Cross shops, Endcliffe park, The Peak District and central Sheffield. 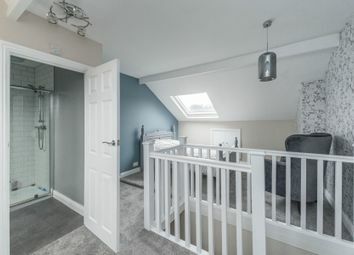 Early viewing is essential to do full justice to this stunning home which in brief comprises entrance hall, bayed sitting room, dining room, off shot kitchen, three generous double bedrooms, en suite to master, bathroom that benefits from the passageway and rear enclosed private gardens with no through fare. 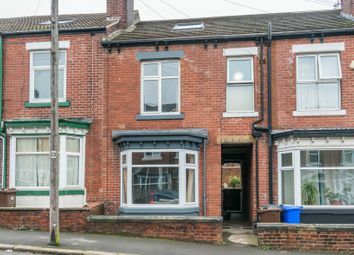 sitting room 16' 6" x 12' 9" (5.03m x 3.89m) There is a front facing uPVC sealed unit double glazed deep walk in bay window which floods ample natural light into the room itself. 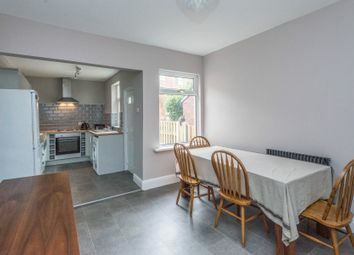 There is a deep original skirting boards, telephone point, television aerial point, coving to the ceiling, double banked central heating radiator and attractive coordinating decoration. 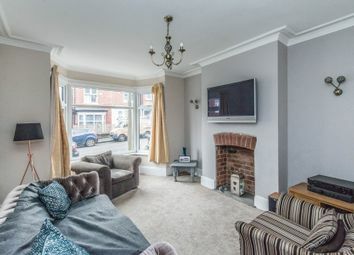 A focal feature of the room itself is the recess to the chimney breast with exposed brick back sat on a solid stone hearth used at present for decorative purposes but can be used as a fully functioning open grate fire. 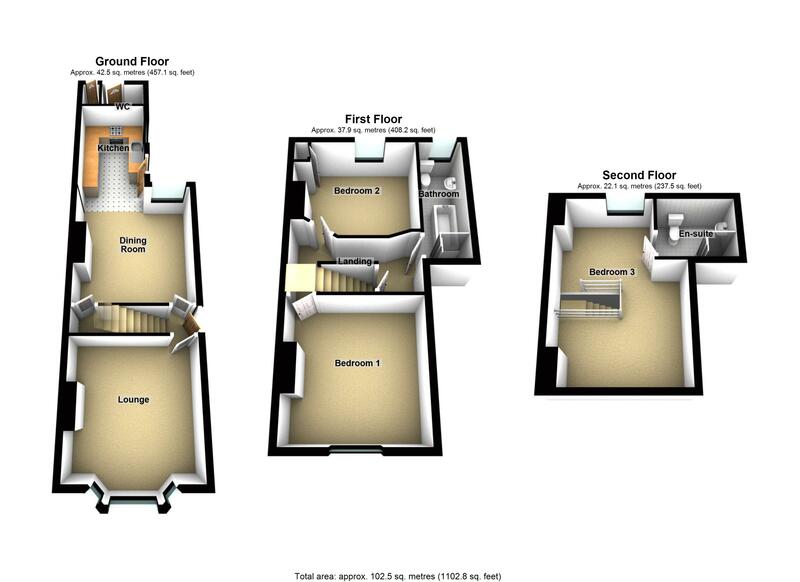 An immaculately presented and well proportioned principal reception room finished in a contemporary style. Dining room 14' 0" x 11' 10" (4.27m x 3.61m) A panelled door gives access to a rear dining room. 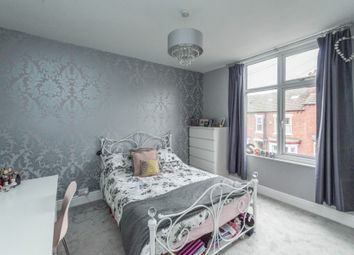 There is tiled effect flooring, two feature column style central heating radiators, rear facing uPVC sealed unit double glazed picture window with views and aspects out over the rear garden and attractive coordinating contemporary decoration. 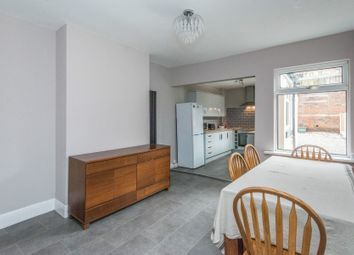 An excellent open plan spacious second reception room which in turn gives easy access to a larger than average off shot kitchen. Kitchen 11' 10" x 7' 8" (3.61m x 2.34m) The tiled effect flooring flows into the kitchen. There is an excellent range of contemporary modern wall and base units, complimented by wood effect work surfaces and tiled splash backs. 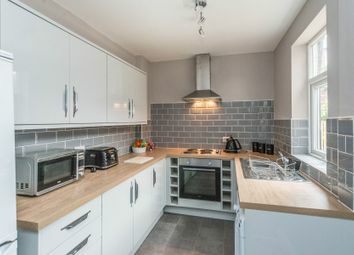 There is a deep stainless steel sink and drainer with mixer tap, side facing PVC picture window, composite rear entrance door giving access out to the rear gardens and a Lamona built in four ring electric hob, built in extractor canopy hood and light fitted above that and an electric fan assisted oven situated beneath that. There is a wine rack display unit and space for a large free standing fridge freezer. Cellar A panelled door off form the dining room gives access to the cellar. There cellar head is level with shelving and storage. 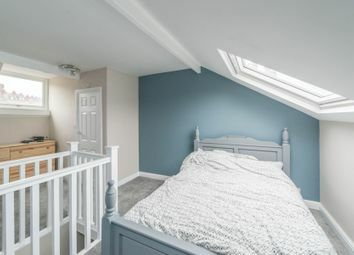 The cellar is one main room running to the front of the property housing both gas and electricity meters. 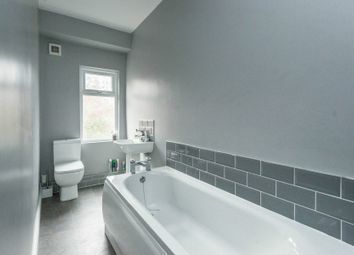 bathroom 12' 10" x 4' 6" (3.91m x 1.37m) A panelled door gives access to a fully refurbished bathroom. 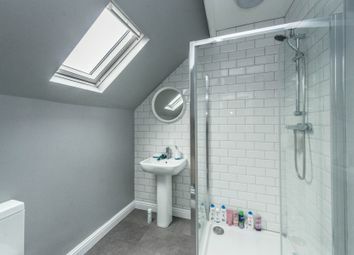 There is a suite in white comprising of a low flush WC, pedestal wash hand basin, panelled and tiled surround bath with central chrome finished tap, wall mounted extractor fan and a rear facing frosted PVC picture window. 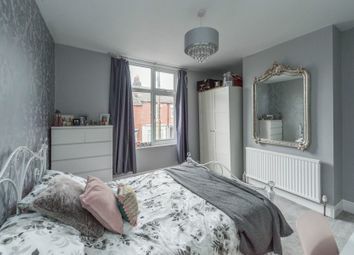 There is a column style central heating radiator. 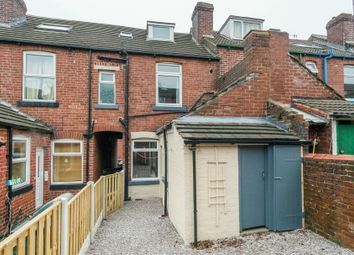 outside Access to the rear is gained via a passageway to one side of the property or from the off shot kitchen. 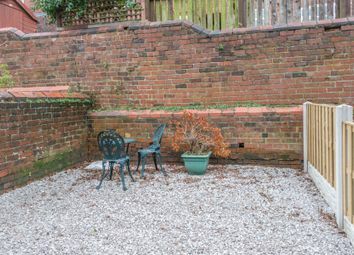 The gardens are low maintenance with external brick built storage, private well screened and well enclosed.